In this digital time, we are more and more in need for nature around us. Plants, natural wood, and, natural paint! 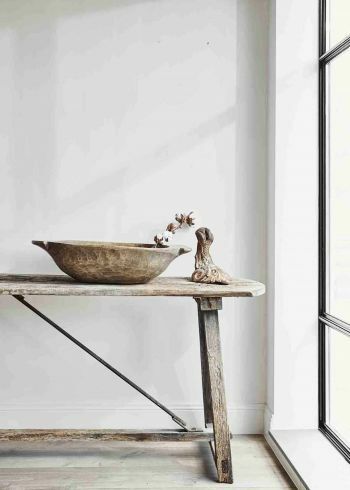 Natural materials and lime paint are a perfect combination.